Clare Mount Shortlisted for two awards at the Education Business Awards in London. 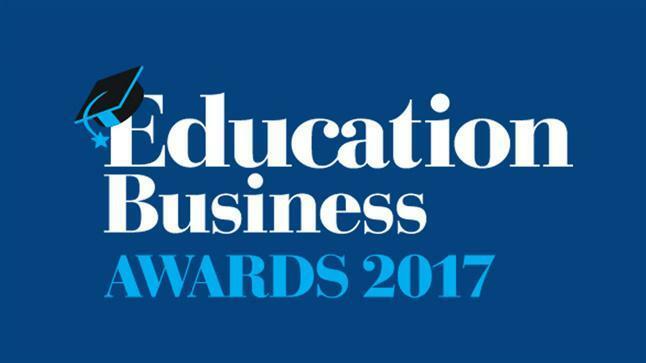 Clare Mount have been shortlisted for two awards at the Education Business Awards 2017. The categories are Excellence in Health and Safety Award and SEN Provision Award. The awards are taking place in London on Thursday 6th July. Good luck!